To keep track of vehicles, car dealer and auction fleet lot operators have used expensive and unreliable tracking technology or spend hours manually locating cars. IoT startup Cognosos has developed a low cost wireless inventory tracking solution that streamlines the experience by allowing users to do online or mobile searches to see the real-time location and history of their cars. 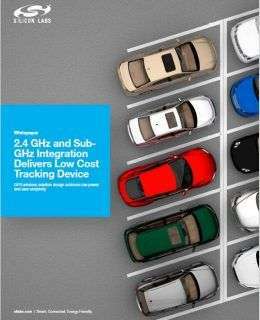 Download this whitepaper to learn how Cognosos is changing the automotive industry with 2.4 GHz and Sub-GHz integrations.